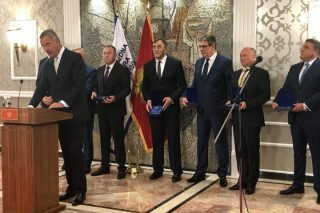 Sustainable development and tourism minister, Pavle Radulović, says the whole story about the govt’s project regarding the economic citizenship program has been greatly politicized, but he still believes the country should conduct it as the model itself has been completely transparent. “The whole story has been politicized. 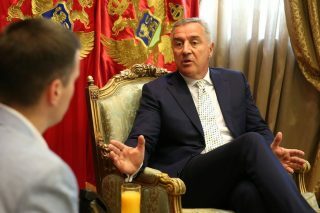 Montenegro should conduct this project as it may get enormous benefits from the economic citizenship,” Radulović stated for the Radio Montenegro. Commenting on the European Commission’s (EC) warnings, he says he appreciates constructive critics. “We’ve made a completely transparent model. 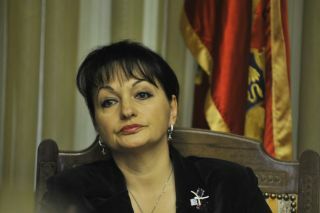 The Government is to make a decision on the development projects and areas in which we should invest. 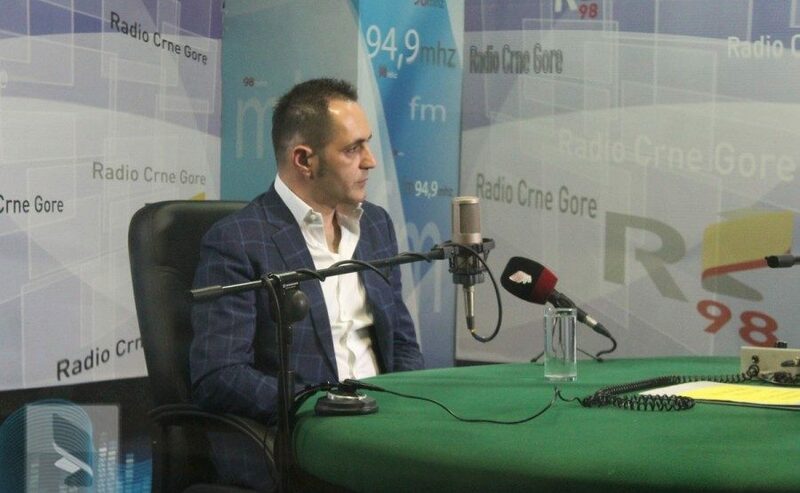 You cannot buy a house in a village and ask someone to grant you the economic citizenship,” Radulović was adamant.